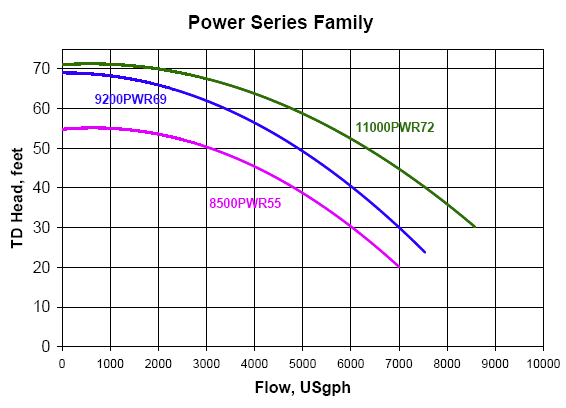 For the application that demands high performance, we offer the Sequence® Power Series with abundant flow and pressure. The motor is totally enclosed & fan-cooled for durability. Comes with an 8 ft. 230 volt power cord.